provider of telecommunications, enterprise and consumer technology solutions for the Mobile Internet, today announced that its cloud-based core network (CN), vCN, won the Best Core Network Product award at the 5G World Summit 2016 in London. low service time delay and carrier-class reliability. 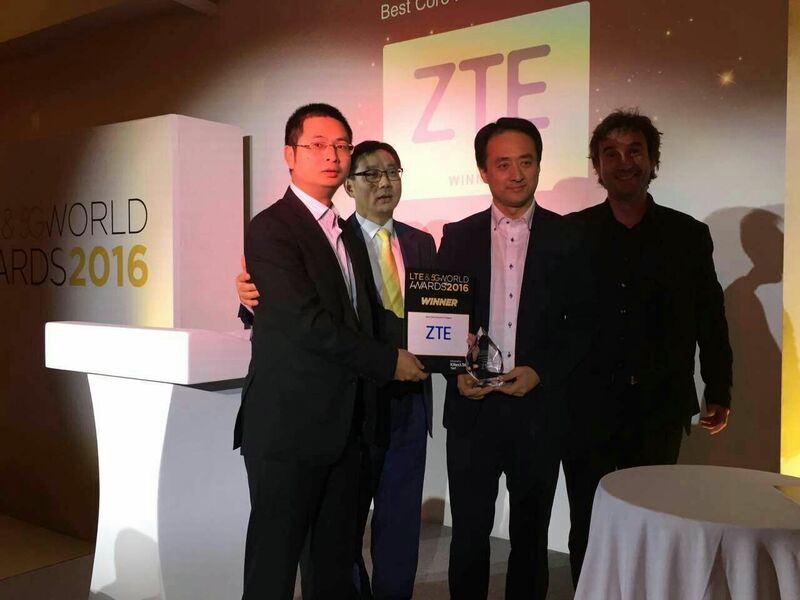 Following hot on the heels of ZTE’s integrated CN gateway product xGW, winning the Best LTE Core Network Product award at the LTE World Summit 2014, ZTE’s vCN product winning this award, fully demonstrates ZTE’s innovation capability and leading position in the mobile CN and cloud-based CN fields. To promote the openness and standardisation of cloud-based networks, ZTE has joined more than 70 organizations for standardisation, including 3GPP, ETSI, OPNFV, and OpenStack, and has collaborated with major manufacturers in corresponding industries. ZTE has established partnerships with many major network operators including VimpelCom in Russia, China Mobile, Vodafone, Deutsche Telekom, France Telecom and Telekom Austria to promote business transformation. To date, ZTE’s cloud-based CN has won more than 50 commercial and proof of concept (PoC) offices.